Hi guys !! I am selling raffle tickets to my december madness promo everyone who uses this free link www.playwithtay.com and gets a free screenname and joins me Live in december will be entered in a draw by their screenname to win a FREE skype session with me !! The winner will be announced in January just after new years eve. 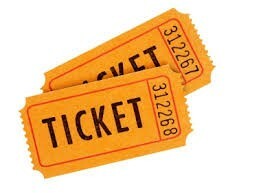 So use THAT link come join me free and you will be entered and each ticket gives you a new entry ! !